When school breaks for summer vacations children need to keep active and busy. During this time children are also free from school and exam pressures and thus are freer to dedicate to other activities. 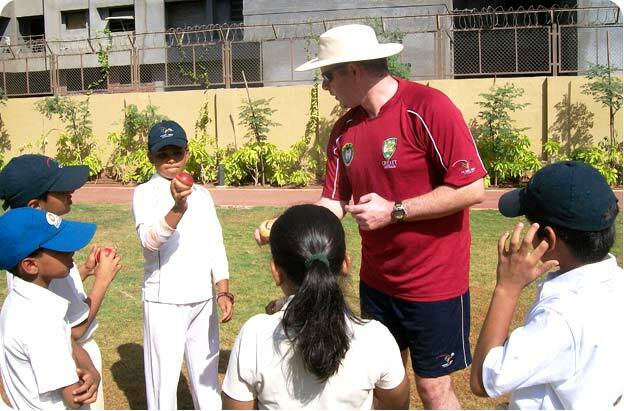 Through partner schools and venues, Cricket India Academy run a summer camp program to provide a fun learning environment for children to continue their development. 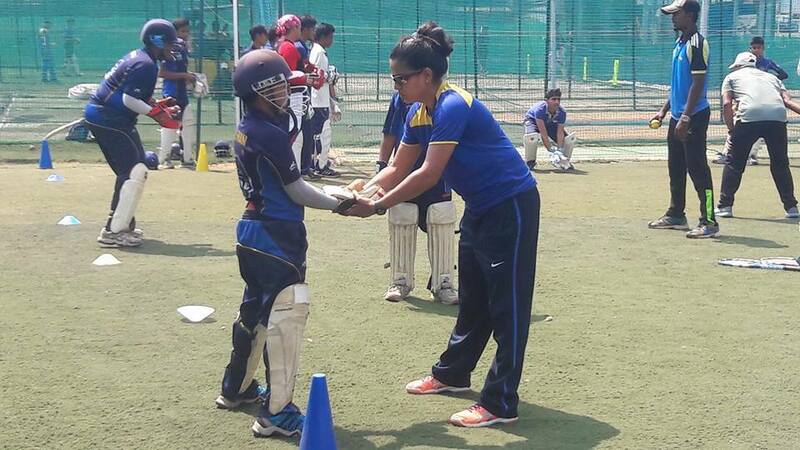 Summer Camps are not exclusive to current Cricket India Academy participants and are open to other students to join and experience the Cricket India Academy coaching methodology. Sign up to receive KIOC newsletter.